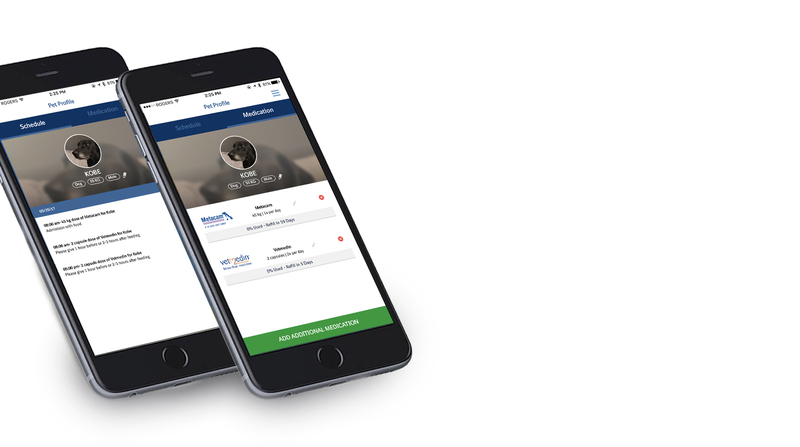 Follow the link to download the FREE PetCare App for your device. Track all your pet’s current medications. Get reminders to keep your pet healthy. Keep track of your pet’s medication history. © 2019 Boehringer Ingelheim Animal Health. All trademarks are the property of Boehringer Ingelheim Animal Health. All rights reserved.